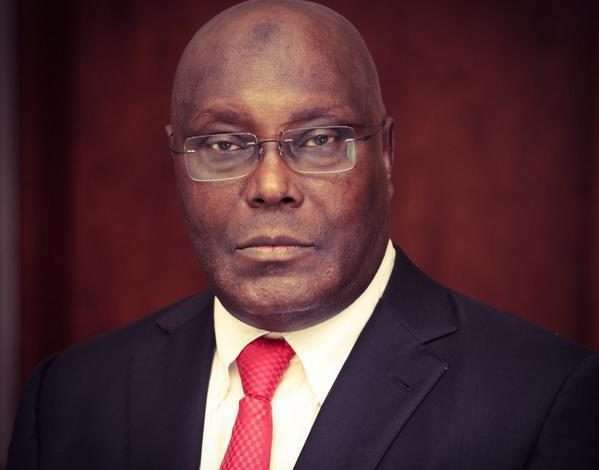 he Peoples Democratic Party (PDP)’s presidential candidate for the 2019 polls, Atiku Abubakar, has reacted to the claim by the All Progressives Congress (APC) the he is not a Nigerian citizen. ekohotblog reports that the APC filed a motion at the Presidential Election Petition Tribunal in Abuja saying Atiku has no right to challenge the result of the 2019 presidential election as he was not a Nigerian. The APC said Atiku’s case lacked merit as he was a Cameroonian and therefore has no right to stand for election. However, reacting to the claim, Atiku, who spoke through his media aide, Paul Ibe, to The Sun, on Friday, April 12, that it is an insult to Nigerians and the office of Vice President, which he (Atiku) occupied for eight years, for the APC to allege that he is not a Nigerian.